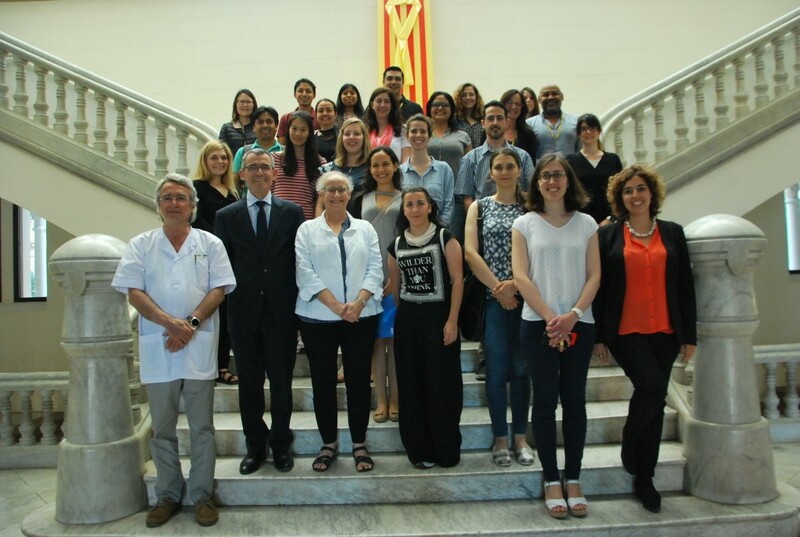 The 14th edition of the International Master in Donation and Transplantation of Organs, Tissues and Cells (TPM-University of Barcelona) has finished this June. 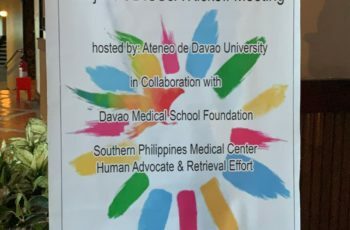 24 students from 11 different countries participated in this Master. 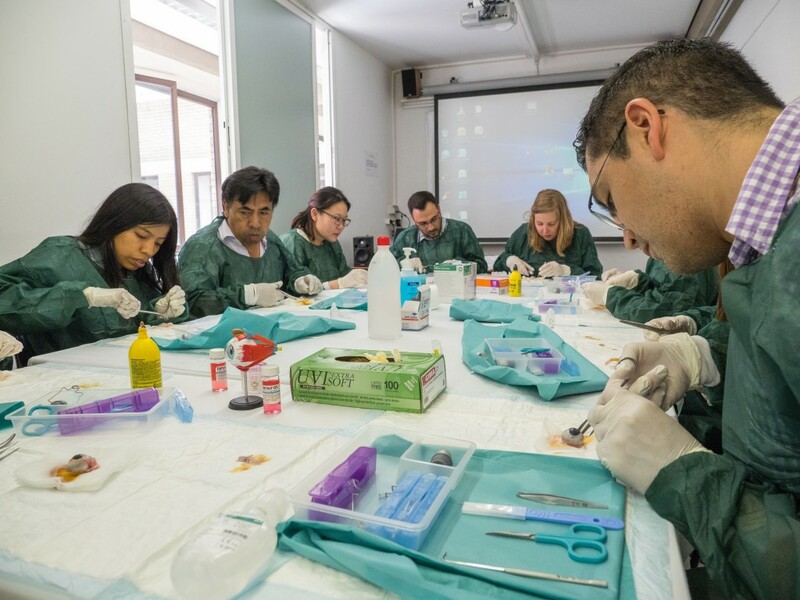 Besides, we have also trained 13 participants from 7 countries in the Master in Clinical Research (University of Barcelona), in the specialization of Donation and Transplantation of Organs, Tissues and Cells. 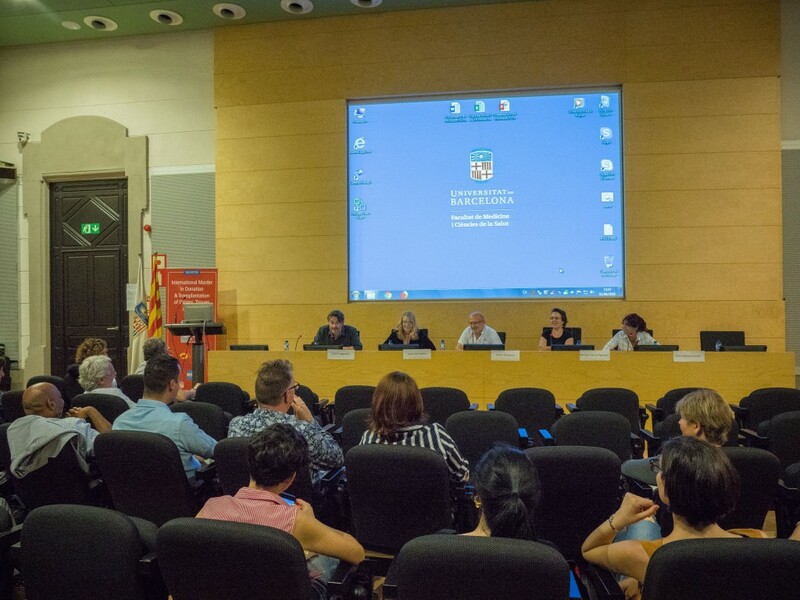 The Master Closing Ceremony was held on the 1st of June at the Faculty of Medicine and Health Sciences of the University of Barcelona with the participation of transplanted patients who shared their life-changing experiences. The attendees had the chance to meet three transplanted patients and one living donor that shared their personal stories about the whole process of becoming a transplanted person. 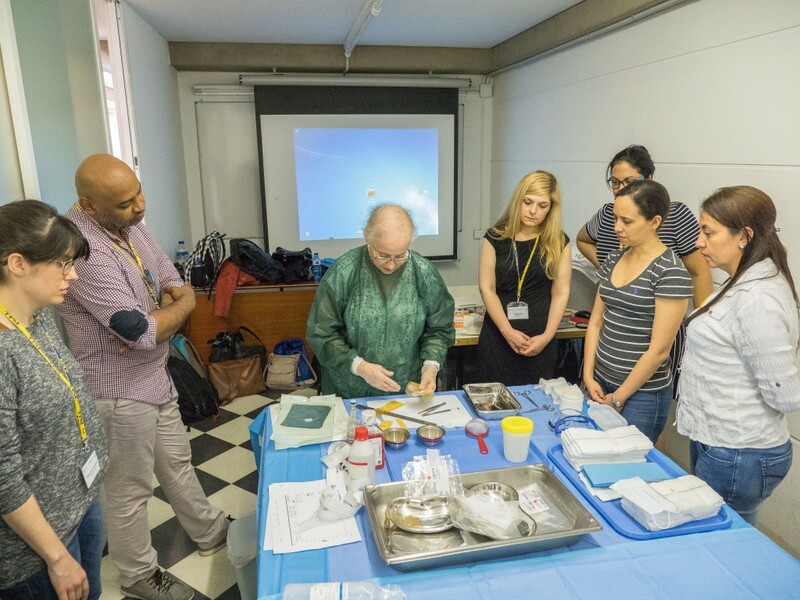 The participants have been very committed and deeply involved in every stage of the donation and transplantation process along this academic course. During the entire training, they were guided by experts coming from the most prestigious centers from around the world. We hope that the new edition of the Master, starting in October 2018, will be as successful as this one! 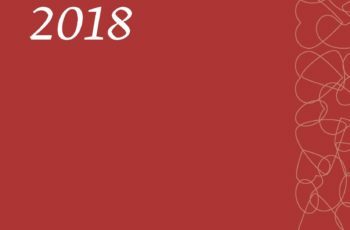 Registration is now open for the 15th edition! 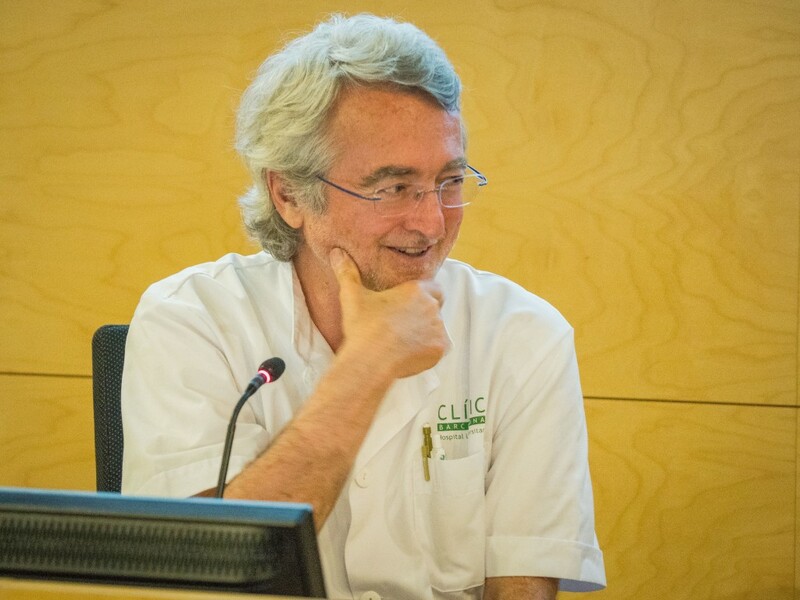 Prior to the Master Closure, the 10th edition of the International Course on Tissue Banking and Advanced Therapies was also held from May 28th to June 1st, at the Faculty of Medicine and Health Sciences. This year the course gathered 20 participants from 10 different countries, and the faculty staff included top experts from Australia, Austria, Belgium, Poland, USA and Spain. 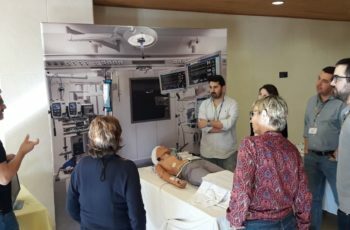 The participants improved their knowledge, skills and competences through theoretical lectures and hands-on workshops given throughout the course. Congratulations to all for making this edition possible!